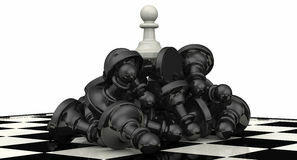 We sell just two types of chess sets at Chess City. 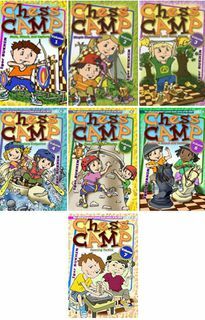 The reason is through the experience of our parent company Chess Power these sets are simply the best for kids to learn and play with. 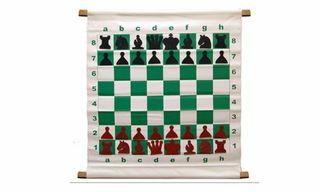 Our vinyl sets are the same sets Chess Power uses for all their chess tournaments. It has been built to last, it is virtually unbreakable, it is easy to recognise the pieces, it has high contrast colours and is even washable! 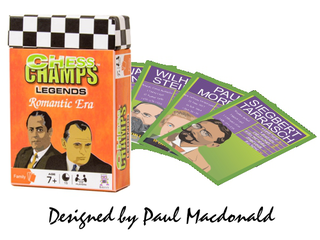 And if that wasn't enough, we also offer a life-time piece replacement guarantee for our vinyl chess sets! 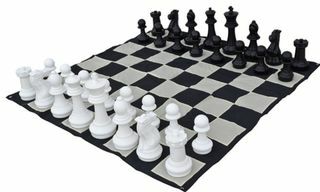 We also have a range of magnetic chess sets with three sizes to choose from. These sets are perfect when travelling so you can play on roadtrips, take them with you overseas and play chess at your favourite camp site. Uneven surfaces are no problem with a magnetic chess set. The size of the board and pieces are larger than what you would elsewhere but at a better price. 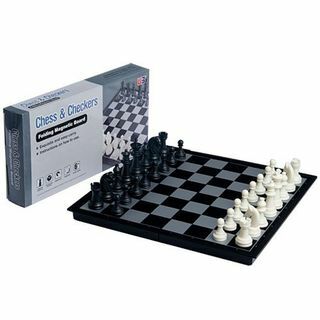 Available in two sizes, this travel chess + checkers Set is a high quality set that is portable so you can enjoy both games anywhere! The 3-dimensional pieces stay put with magnetic bases that keep them firmly planted on the board no matter where you travel. 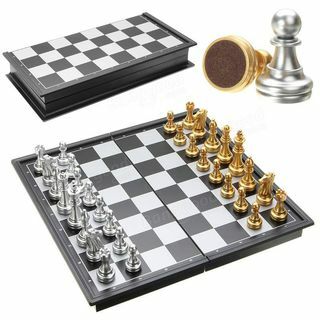 Available in two sizes, this travel chess set is a high quality set that is highly portable but big enough to really enjoy the game. The 3-dimensional pieces stay put with magnetic bases that keep them firmly planted on the board no matter where you travel. Hard wearing plastic chess set, roll up board and bag. This set is almost impossible to break and the price pleases. 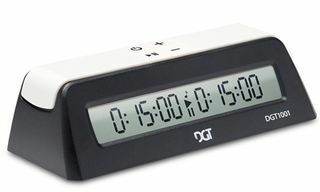 Tournament standard size. 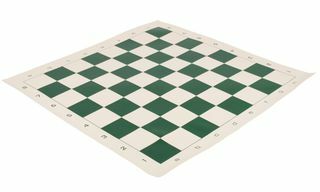 A pack of three hard wearing plastic chess sets, roll up boards and bags, perfect for schools wanted to get started in chess. A pack of six hard wearing plastic chess sets, roll up boards and bags. This pack is great value for money. Get your school or club fully equipped with this heavily discounted pack of twelve hard wearing plastic chess sets, roll up boards and bags. 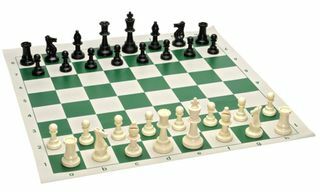 Highly durable tournament Chess Board as used in all Chess Power Interschool Chess Tournaments. 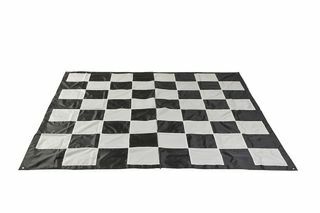 Convenient compact vinyl zip chess bag for storing your chess pieces. A bag of black and white pieces on their own - no board, no bag. With our piece replacement guarantee Chess City will replace missing or damaged individual pieces at no cost provided the pieces were originally purchased from us. Note shipping is not included.